Enjoy the luxury of having hundreds of television channels following our aerial and satellite installation. After setup, you will be able to receive DAB radio stations, Sky™ TV, and Freesat™. 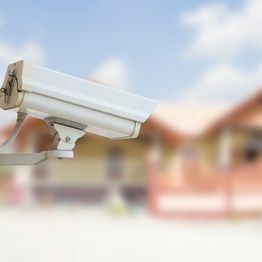 Maintain protection at your property both locally and remotely with our CCTV systems. We will be able to stream to a number of devices, providing you with access from all over. You will never argue over the remote again with our multi-room configuration. You will be able to enjoy an action-packed movie while your family watch the latest soaps in another room. 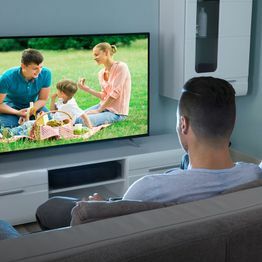 Avoid the hazard of having multiple wires lying on the floor of your room by having your TV wall mounted. Our engineers will expertly help you decide on the best position for your set to be installed. 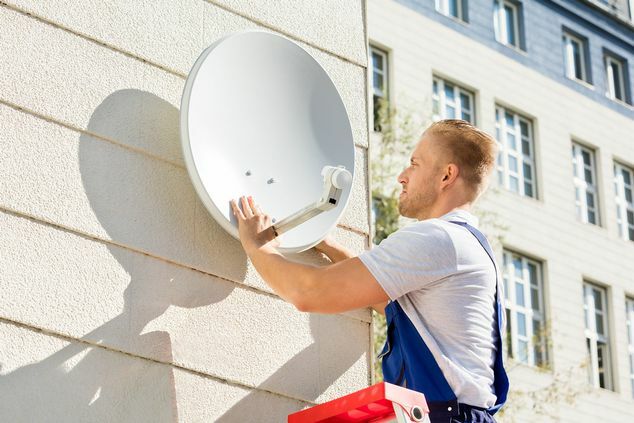 CONTACT our TV aerial specialists and satellite engineers about our system installations. 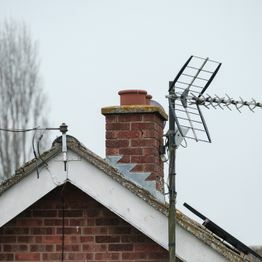 Have your digital system efficiently installed with the help of our TV aerial & satellite engineers. At TRU-VIEW Aerial Contractors, in Blackpool, Lancashire, we are aerial specialists who install aerials, satellites, televisions, CCTV cameras, and multi-point systems. For more than 30 years our local company has offered clients competitive prices and free quotations. We are proud members of the Safe Trader Scheme in partnership with Lancashire County Council Trading Standards.